WANT SOME FREE PIZZA? OF COURSE YOU DO! WANNA LAUGH HYSTERICALLY? OF COURSE YOU DO! SO COME TO OPENING WEEKEND OF “THE PRODUCERS”! 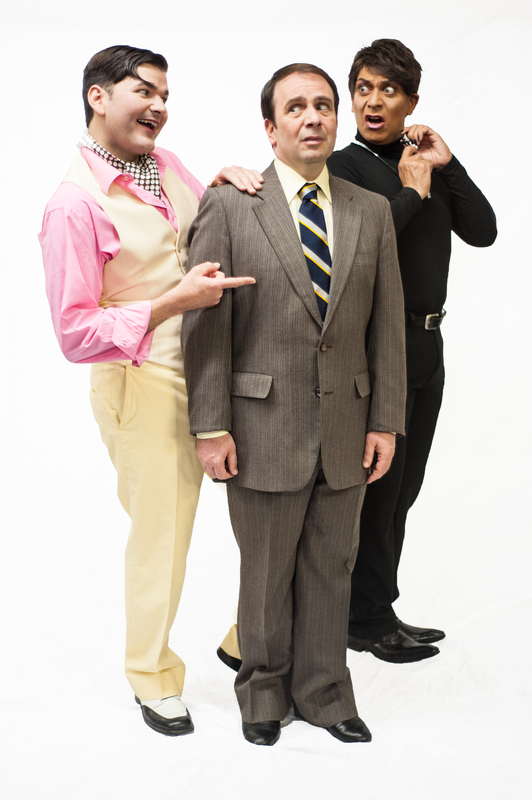 WIN BIG on Opening Weekend of “THE PRODUCERS” at Albuquerque Little Theatre!!! Every person who has a ticket for one of the Opening Weekend performances (5/24-5/26) will automatically be entered to win $50 in gift certificates to Pizza 9! One $50 prize will be given away at each performance. The Winner will be chosen at random from all of the ticket stubs collected before the show. So all you have to do is buy a ticket and show up, and you could be the LUCKY winner! YUM!!! Purchase tickets now by clicking here: http://albuquerquelittletheatre.org/see-a-show/tickets/buy-tickets-now/ or call the ALT Box Office at (505) 242-4750 X2. See you at this hilarious show!